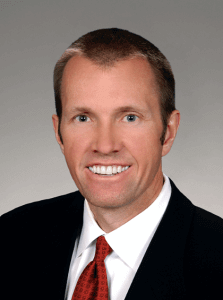 PHOENIX, ARIZ. – Lee & Associates Arizona brokered the sale of Connect on Union in Phoenix for 16.5 million. Lee & Associates Principal Todd Braun represented the seller, Union Hills Equity LLC, and the buyer, Western Wealth Capital, was assisted by Ric Holway of Berkadia Real Estate Advisors. 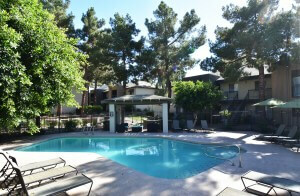 Located at 2311 E. Union Hills Drive, the 146-unit, two-story apartment complex built in 1985 boasts a strong location and proximity to large employment generators such as: Paradise Valley Community College, American Express, Mayo Clinic and Deer Valley Airport. The property also provides a value-add opportunity through unit interior upgrades while providing the purchaser a stable and improving operational track record. For more information on the property, visit www.leearizona.com, or contact Braun at (602) 474-9550.